We recently visited the soul maverick at home in LA before he heads to Utrecht for his performance at Le Guess Who? 2018, to talk about 'Love, Loss, and Auto-Tune': his new album produced by Poliça’s Ryan Olson and Justin Vernon. 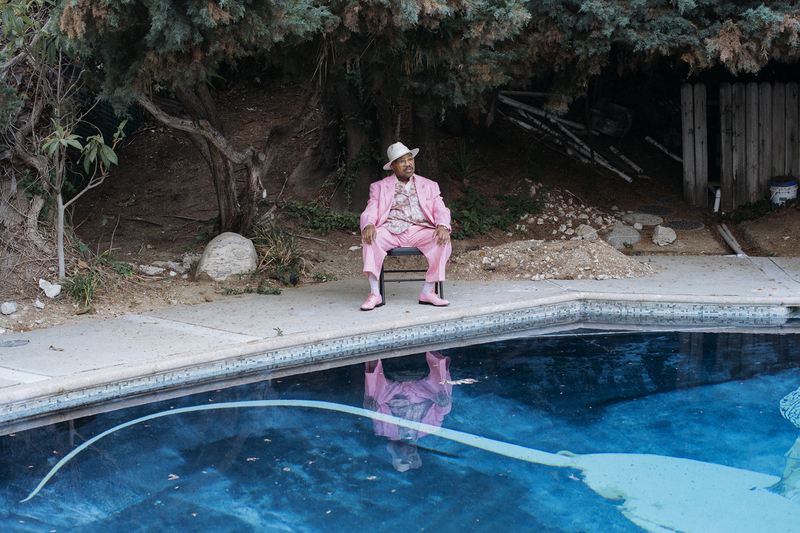 On an album filled with songs about being lonely, Swamp Dogg transforms himself into a master of auto-tune. Watch our video portrait below. Swamp Dogg performs at Le Guess Who? 2018 on Sunday, 11 November. Also performing at the festival are a.o. Art Ensemble of Chicago, Neneh Cherry, Devendra Banhart, The Heliocentrics, Lonnie Holley feat. Nelson Patton, Kelsey Lu, Anoushka Shankar, and many more.